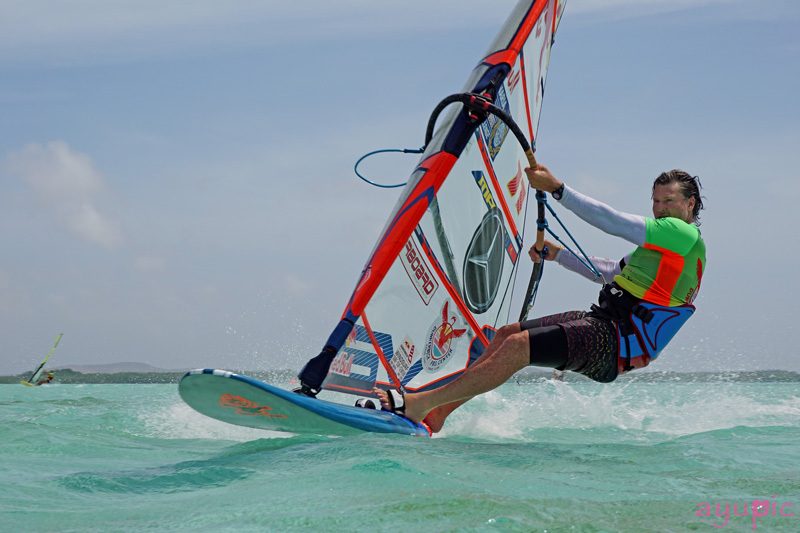 Do you love windsurfing, the sun and great fun Caribbean vibes? Then these exciting events are for you! 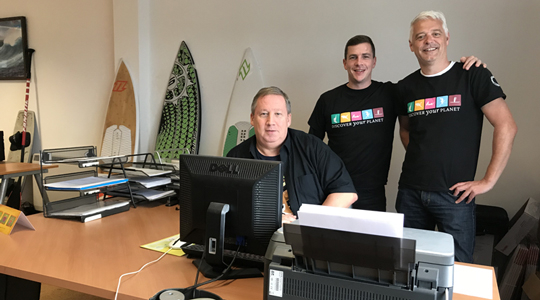 The Defi Wind organisation is one of the biggest windsurf and kitesurfing competition organisers in the world. 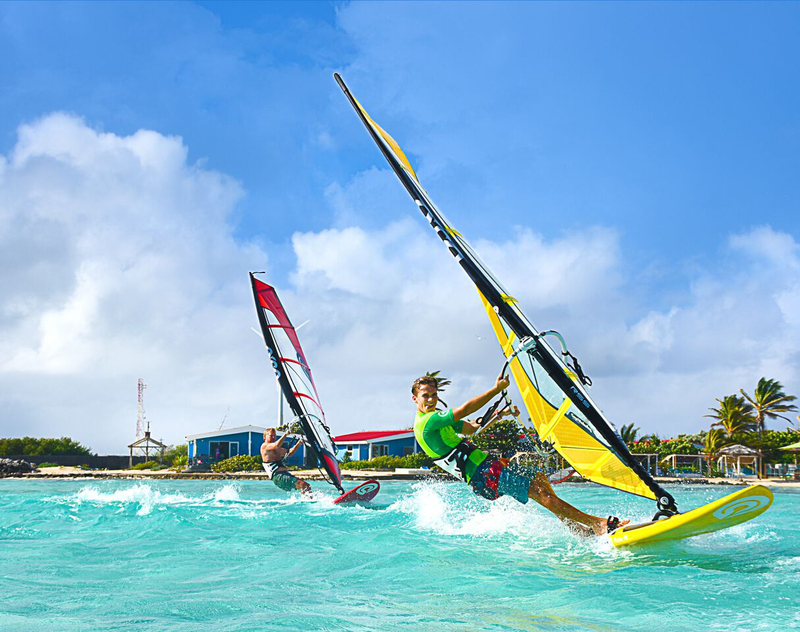 For the fourth time the Defi Wind will host a series of three events in Bonaire at the Sorobon Beach Resort and you are invited to experience incredible racing in the most forgiving and beautiful environments – the Caribbean! 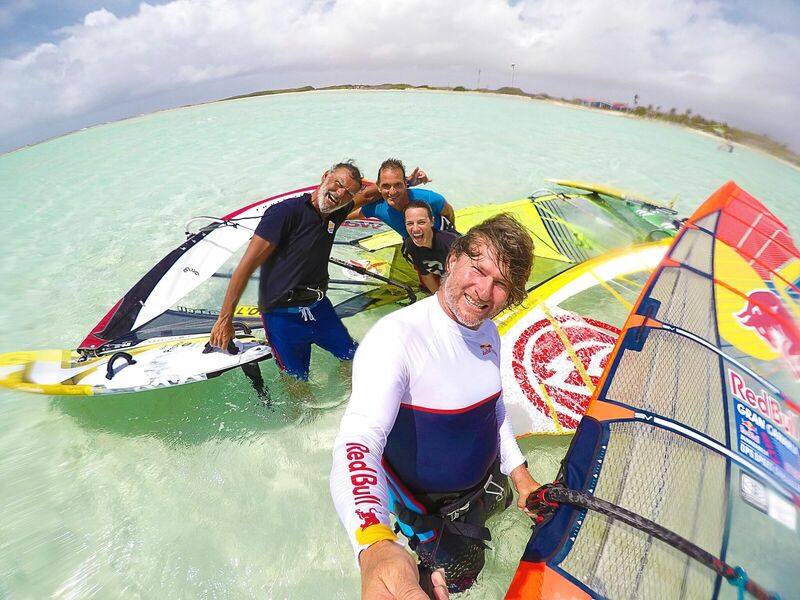 Bonaire is the perfect windsurfing destination. Its name is widely known by the windsurfing enthusiasts for steady temperatures and sunshine all-year-round. 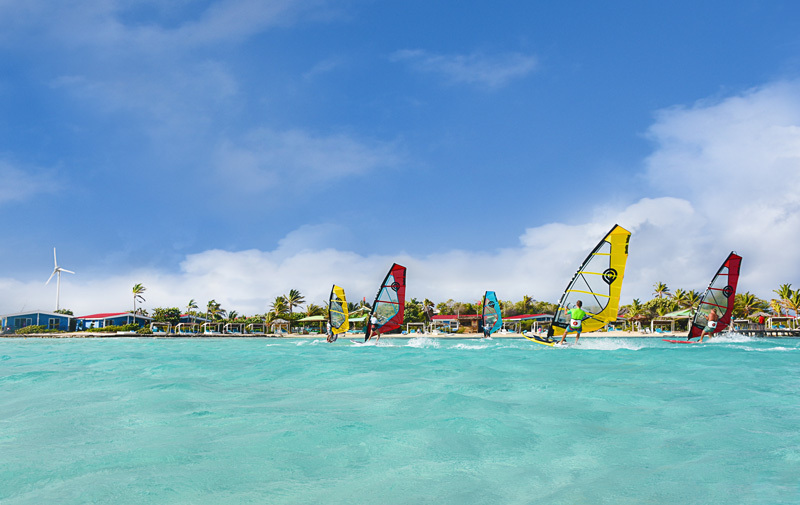 Defiwind Caribbean races take place in the open ocean waters, where you can enjoy breathtaking views and windsurf without a wetsuit in the midst of flying fish and constant warmth. 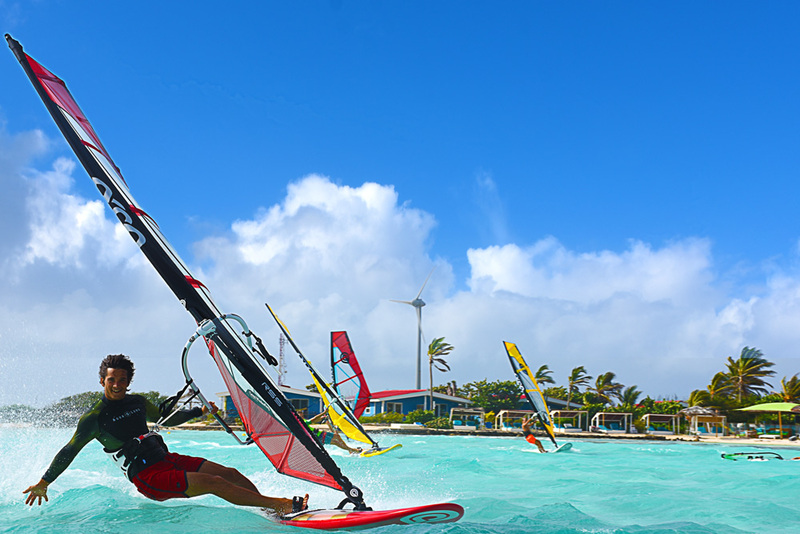 Thousands of windsurfers come to enjoy the Lac Bay lagoon each year, where Sorobon Masters and the Dunkerbeck GPS Speed Challenge take place. 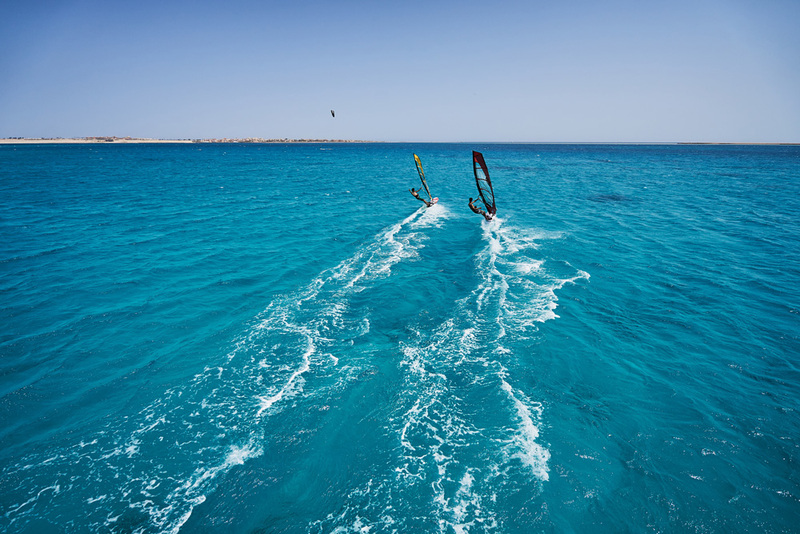 The lagoon is one of the most unique natural developments: a wide shallow warm water bay, protected by a coral reef, but open to strong ocean winds – what can be better for a windsurfer? If you are interested in attending Planet can organise your accommodation, entry fee for all events (for one), and Pro/Premium gear rental for the entire time with insurance included. Contact us now to make your windsurfing dreams come true! 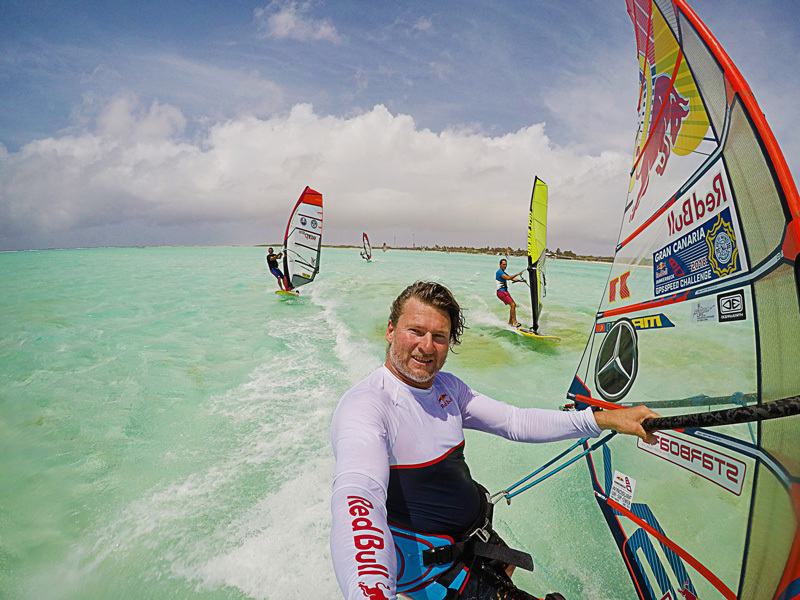 Travel experts needed for dream windsurf job! Woohoo….We have a new website!